SAY GOODBYE TO UNPLEASANT ODORS. 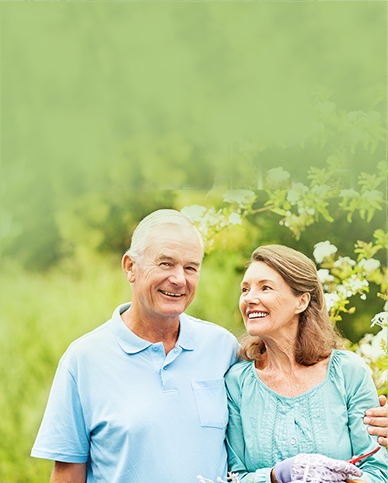 A discreet and elegant solution for adult incontinence disposal. 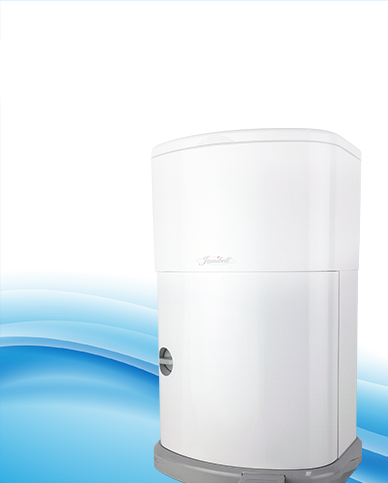 Sleek and attractive, our canister looks great in any room of your home. Perfect, too, for nursing homes or assisted living centers. START EXPERIENCING THE BENEFITS OF AKORD DISCREED DISPOSAL. Don’t let incontinence get in the way of enjoying your life! 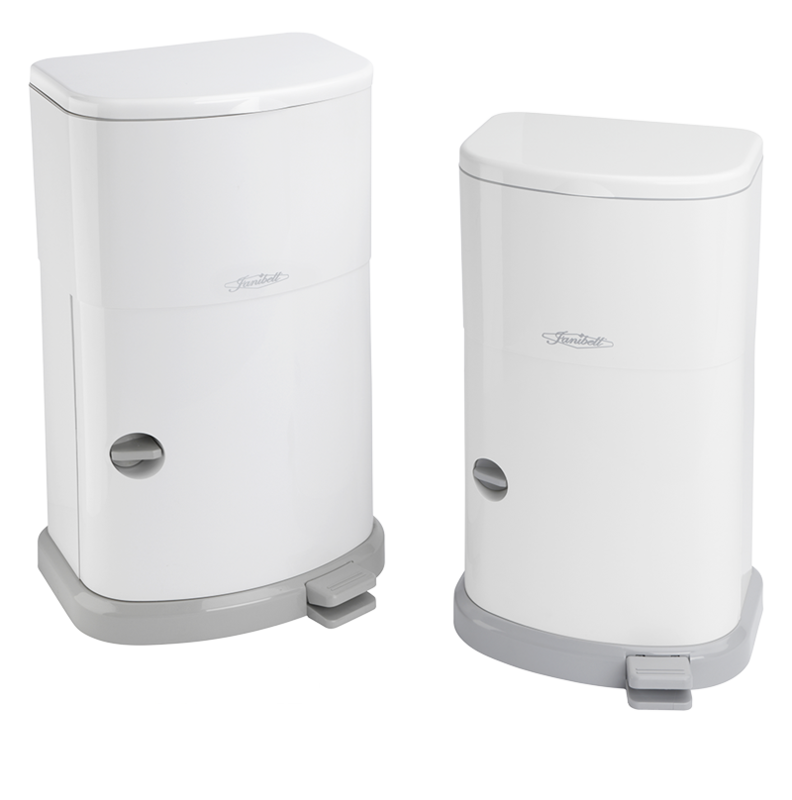 Let Akord Discreet Disposal give you confidence that your home will stay fresh, clean, and comfortable. PURCHASE AKORD FROM ONE OF OUR AUTHORIZED DEALERS. 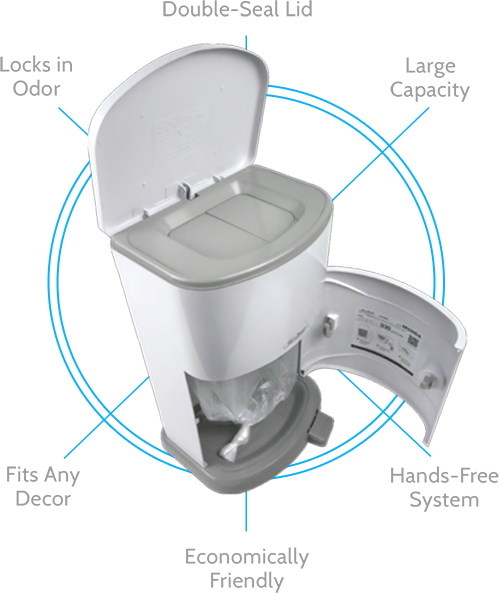 Janibell Akord is a discreet & odor-free adult brief disposal system specially developed for adult incontinence patients. OUR “DOUBLE SEAL” DESIGN LOCKS IN ODOR. Our complete incontinence disposal system boasts an advanced double-seal that traps odors and keeps your room smelling clean and fresh. BRING THE FRESHNESS OF THE INDOORS HOME. Our refills are powder-fresh scented and made from super strong film that resists stretching. Copyright 2018, Janibell. All Rights Reserved.